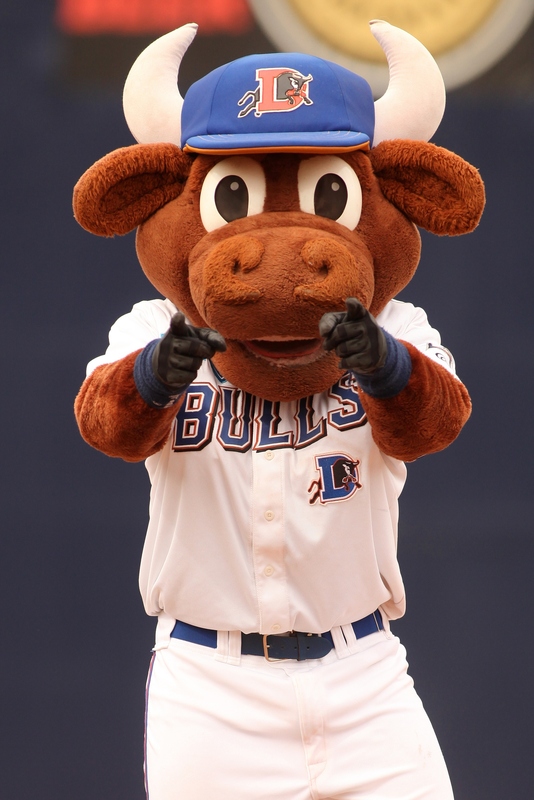 Come out to the Durham Bulls Athletic Park this weekend to support our local minor league baseball team as they take on the Gwinnett Braves in their last home game of the season! Tickets available here. 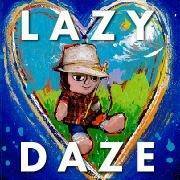 Join the Town of Cary for the 41st Annual Lazy Daze Arts & Crafts Festival this weekend! This annual event brings over 50,000 people to historical downtown Cary to enjoy a wide array of arts, crafts, food, kids activities, and entertainment lasting all day! This festival is not one to miss! Click here for more information! 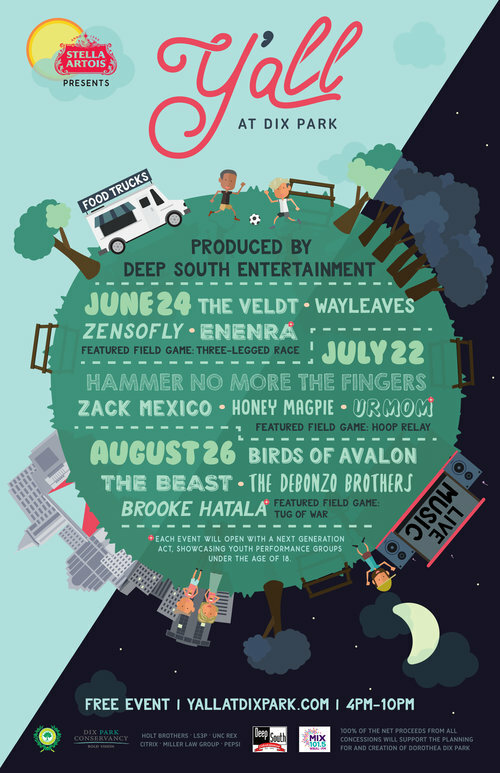 Head over to Dix Park this Saturday afternoon for the last installation of this free outdoor concert series! The evening will include live local music, food trucks, beer, and fun field day games for all ages. Starting at 5:15, be ready for awesome live performances from Brooke Hatala, Debonzo Brothers, The Beast, & Birds of Avalon! And don’t forget to bring your A Game… there will be a series of tug of war competitions going down from 4:45 until 7:30! So, hit the gym, strategize your rope placement, and head on over to Dix Park this Saturday! Local beer and local beef jerky? What more could you want on a Sunday afternoon! Beer Durham is hosting this unique beer pairing event this Sunday. 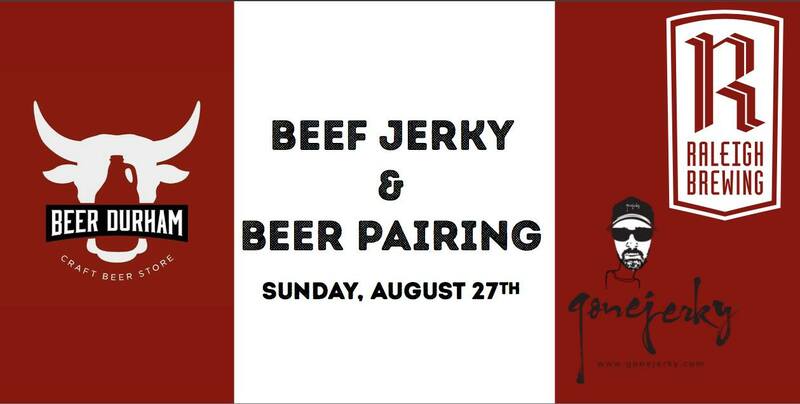 Drop by and see which beers taste best with which jerky, and then take some home with you!